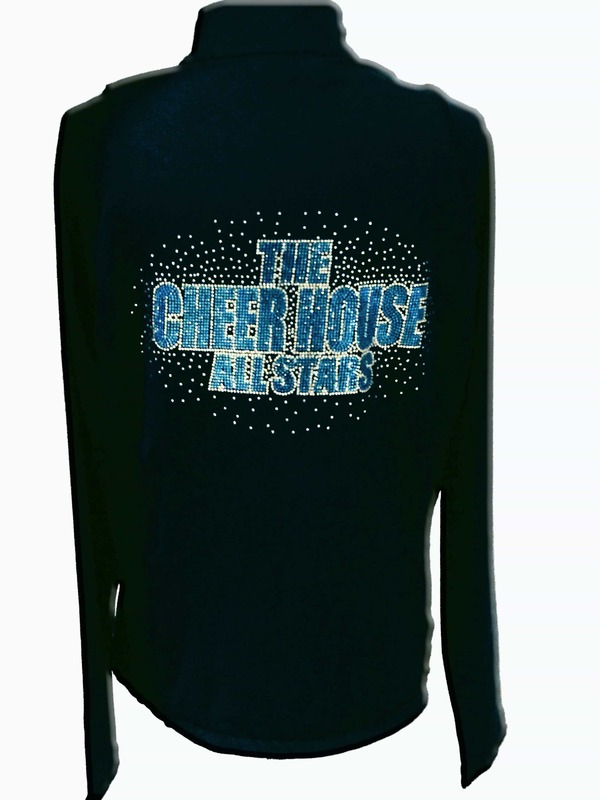 We customize cheerwear & practicewear in rhinestones, sequins, & glitter. 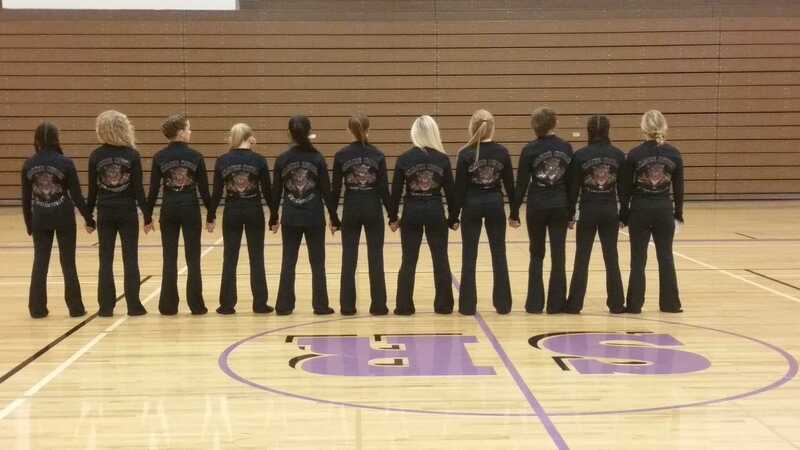 Be different from your competitor cheer teams. 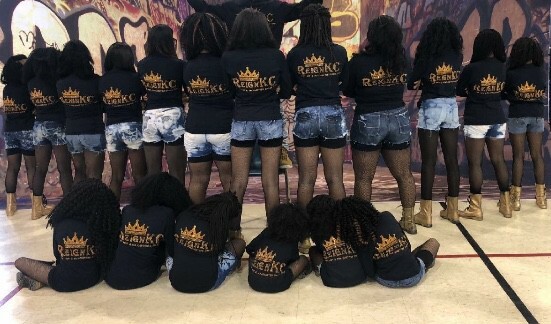 Be Special, You Need To Sparkle & Shine! 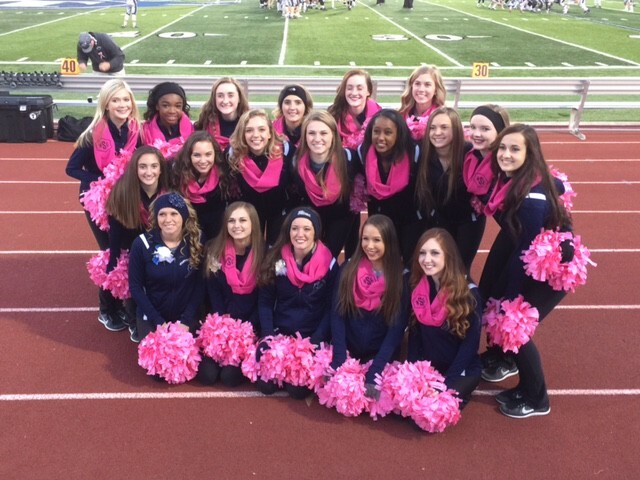 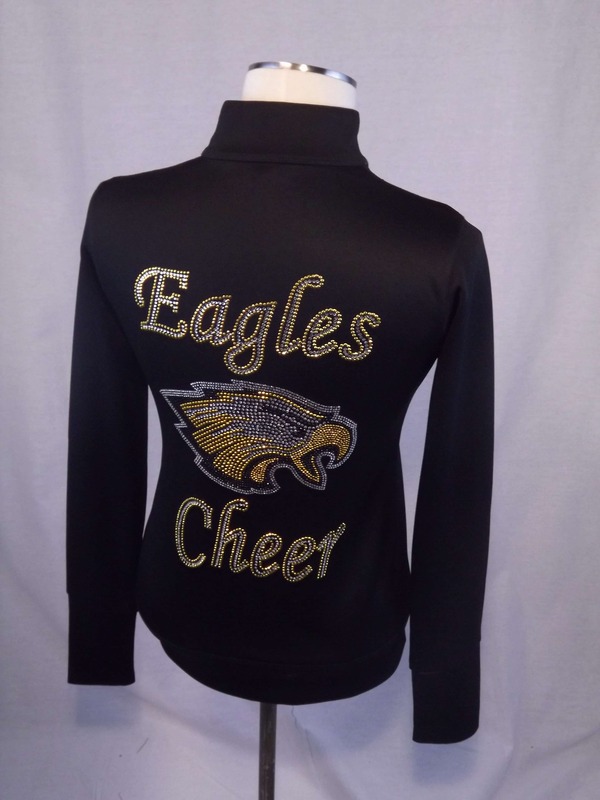 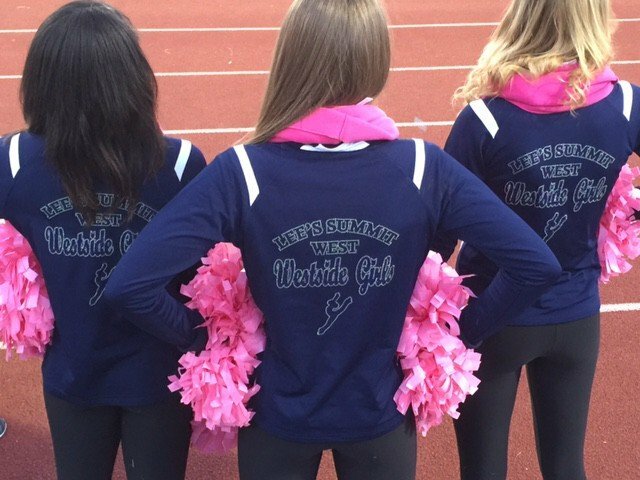 We provide a variety of customized bling warmups, anywhere from hoodies, dance pants and dance jackets.